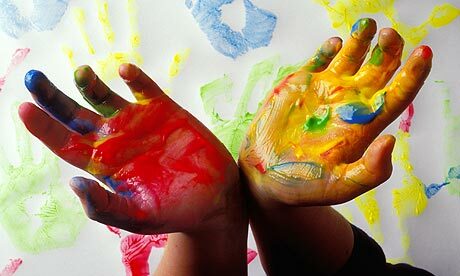 We provide quality Montessori childcare for children aged 2-5 years old. Our bright classrooms ensure children are stimulated, safe and motivated giving them the opportunity to socialise, learn and play. We encourage the children to develop their own personalities by giving them the freedom to explore their own interests, introduce new challenges and develop the curiosities that are naturally part of each child. Our nursery school near Enfield Town was launched in 2008. It is believed that children absorb more information and knowledge between the ages of birth to 5 years old, than at any other age in their lives. This is why at Inspirations we offer individual planning that is tailored to each child’s unique learning journey. We not only prepare children for School but for the future too. The teachers at Inspirations are all experienced childcare practitioners, having being selected for their individual expertise. 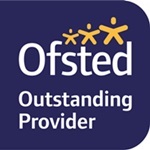 The teaching staff have a professional, enthusiastic and approachable attitude. Training is constantly accessible to help develop and improve our skills, update our knowledge and keep our standards of teaching high.